In this article, you would learn how long should an executive summary be. As a business consultant, I highlight some other key things you need to know beyond the length of an executive summary. 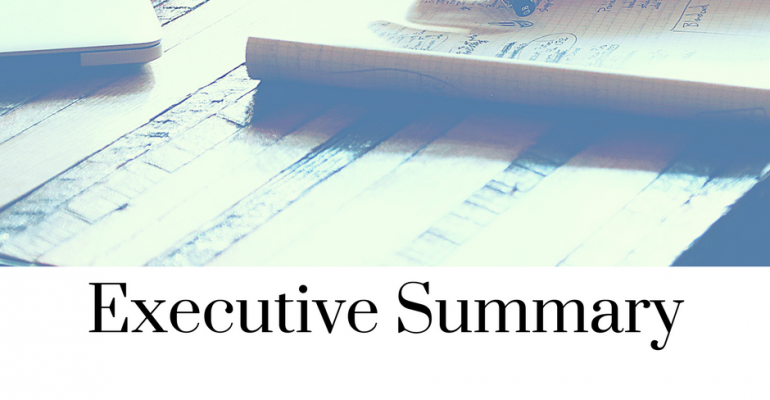 Let’s begin by defining what’s an executive summary? With that definition in mind, you can better comprehend how long should an executive summary be. At least, I believe you know, it’s expected to be a summary of a report, proposal or even business plan. Why do people ask for an Executive Summary? 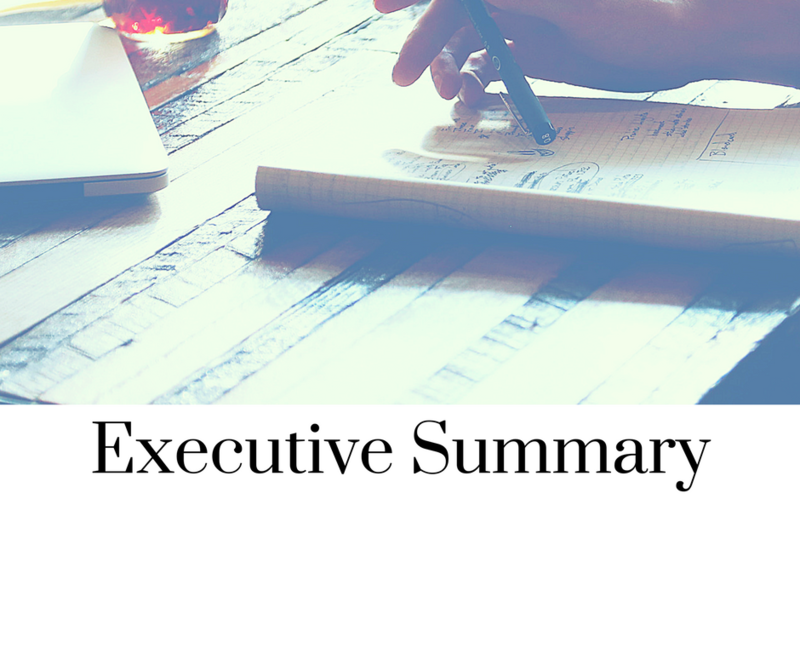 Most times people ask for executive summaries primarily because it helps them save the time of going through a larger report or document. So by going through the executive summary, they get a sense of what the larger document is about. Think about it, it takes about 5 mins on the average to go through a one-page Executive Summary and it could around 1-2 hours to go through a complete business plan. And just by going through the business summary in about 5 mins, the reader gets an overview of what you have in the entire business plan. Take business plans, for example, investors usually want to go through the executive summary of a business plan before going through the entire business plan. If the executive summary is not captivating enough, they won’t bother going through the entire business plan. As a matter of fact, research has it that, it takes about 30secs to grab an investor’s attention with an executive summary. If the introduction of the business summary is not engaging enough, they just turn off! Now, this is not even the business plan, just the executive summary can determine the success or failure in a bid to raise funds from investors. So, if you are writing a business plan, you want the first few sentences in your introduction to be punchy and if possible name-drop in your introduction. The number of pages of a good executive summary is a good way to answer the question, how long should an executive summary be. Ideally, the number of pages of an executive summary would be greatly determined by the length of the original business plan, report or document. One thing you really want to avoid is having your executive summary spill into 3 to 5 pages. If it’s a summary then it should be simple and short. Most professional business plan writers would tell you that your executive summary in your business plan should not be more than two pages. If you can summarize in a single page, it is fine, if you summarize in two pages, it is also good. A good executive summary should effectively capture the entire business plan or report. If you have 12 sections in your business plan or document, those sections should be reflected in your executive summary. And to make it easier for your readers to go through easily, it is advisable to use subheadings in capturing or summarizing the key points of the different sections of your document. Let’s assume you have a Problem Section, Solution Section, and Business Model in your document or business plan. Many corporate workers are unable to get good meals or their preferred meal for lunch while at work. With MarkBen restaurant corporate workers can book their choice meal and have it delivered to their respective offices in a few minutes. MarkBen restaurant generates revenue from each sale. We currently have a profit margin of 30% on each sale. Now, this is just a simple example assuming your document has only 3 sections, Problem, Solution and Business Model. But of course, most documents like a business plan would have around 9 – 12 sections. In that case, your Executive Summary should have those sections with each having a subheading in the Executive Summary section. The key thing I wanted you to see, was how using subheadings makes it pretty easy for your readers to go through your executive summary. So, how long should an Executive Summary be? Like you already know by now, an ideal length would be that your executive summary is not more than two pages. But then again, the length could also be influenced greatly by the length of the original document or the report you are actually summarizing. If I were to advise you expressly for a business plan, I would say, it should not be more than two pages! As an addition, just in case you are writing a complete business plan, make sure you avoid these mistakes or if you are putting together a pitch deck, you should check the most important slides you need. Should you need assistance in putting together a business plan or executive summary, speak to one of our consultants today!